My card design was inspired by Mojo Monday 451. I started by cutting a panel of Old Olive card stock and a panel from the Gold Foil Sheets with one of the Swirly Scribbles Thinlits dies. I adhered the die cuts with Multipurpose Liquid Glue to a panel from the Serene Scenery DSP Stack. I trimmed the die cuts even with the edge of the panel, then adhered the DSP to a panel of Delightful Dijon card stock with SNAIL and to an Old Olive card base with Stampin’ Dimensionals. 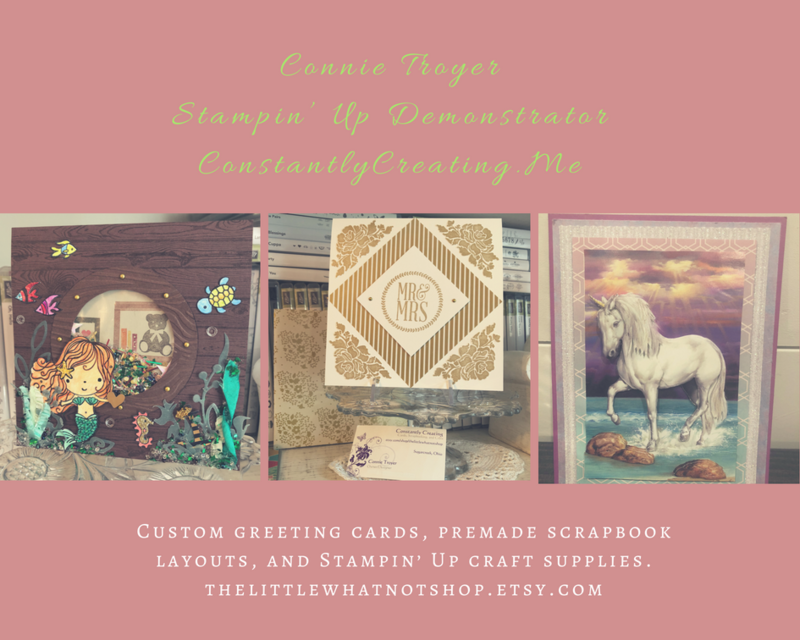 I stamped the sentiment from the Flourishing Phrases stamp set in Delightful Dijon ink on a panel of Whisper White card stock and I punched the end of the panel with the Banner Triple Punch. I adhered the sentiment with SNAIL to a strip of Delightful Dijon card stock (also punched with the Banner Triple Punch, trimmed the left edge, then adhered it to the card front with Glue Dots. I added an Old Olive and Gold Enamel shape from the Brights and Metallics Enamel Shapes packs to finish it. I colored the floral image from the Flourishing Phrases stamp set with my Delightful Dijon and Old Olive Stampin’ Write Markers and stamped it on a panel of Whisper White card stock inside the card. Stamp With Amy K Online Host Club Starting on July 1!! 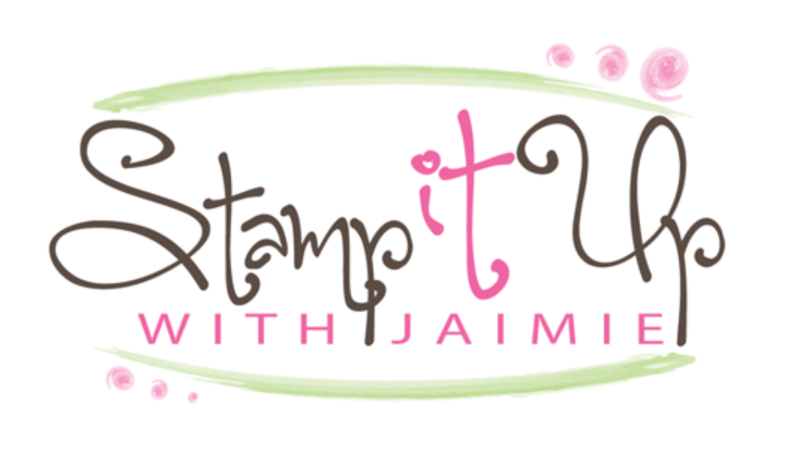 Are you interested in building your Stampin’ Up! supplies a little at a time and still want to be able to also receive host benefits? An Online Host Club might be the perfect solution for you! I’ve got an Online Host Club that will be starting up on July 1 and there are a few spaces available, so let me know if you’re interested soon! Click here for more information. This entry was posted in For a Friend, For You, Quick and tagged Flourishing Phrases, just a note card. Bookmark the permalink. ← Stampin’ Up! Paper Pumpkin One Day Deal! I never know how to use those picture pages! This is beautiful…..you know how for sure! I will be casing this! This is really stunning, Amy. Just when I think I can never use a certain DSP, you create a beauty and it changes my thought process! Thanks for the inspiration! beautiful card. I was so happy to see so many great papers in the share. this pack will have to be in y next order. Another beautiful card. You really need to apply to be on the Artisan Design Team Amy.